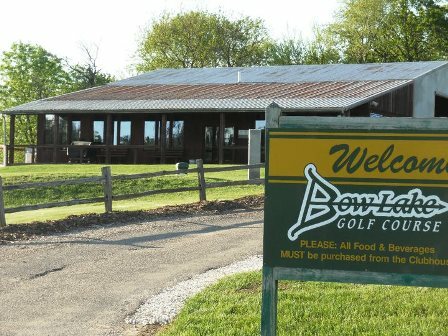 Bow Lake Golf Course is a Public 9 hole golf course located in Barry, Illinois. Bow Lake Golf Course was designed and built by Bill Bainter and Terry Oitker. Construction started in spring of 1991 and opened their doors for business in May of 1993. In 2003 the course was sold. It went under a 6 year era of miscare and neglect. In 2009 Bill Bainter, Eric Oitker and family(son of the late Terry Oitker), Nathan Bainter and Family, and Coy Bainter and family bought the course back and have been restoring and making new improvements ever since. Currently Greens have been reconstructed to the new Hybrids A1 and A4 bentgrass, new clubhouse bar area with 4 big screen tvs, new putting green, out door Shelter house, and massive concrete cart path new construction. Par for the course is 35. From the back tees the course plays to 2,887 yards. From the forward tees the course measures 2.327 yards. The longest hole on the course is # 7, a par-5 that plays to 566 yards. 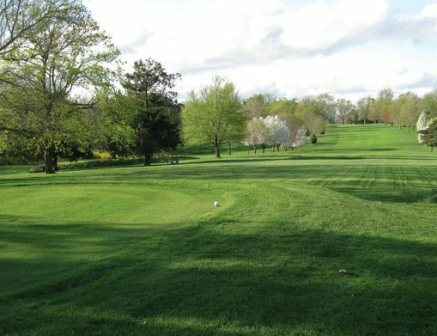 The shortest hole on the course is # 9, a par-3 that plays to 142 yards from the back tees. The layout has 2 par 5s, 3 par 3s and 4 par 4s. It is a very unique layout that can fit all levels of any golfer. The course is not a super long course so it plays well for miniors and short hitters. However, with lots of out-of-bounds, and multiply water hazards a long hitter can gain a small advantage if and only if he can stay out of trouble. 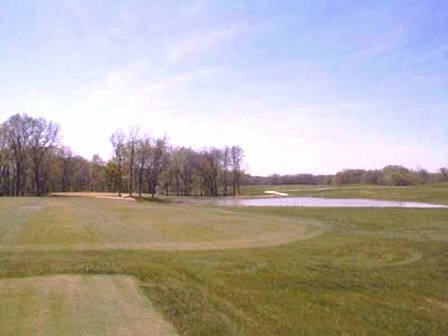 This hilly course features elevated tees and greens. Water hazards (two lakes) come into play on three holes. 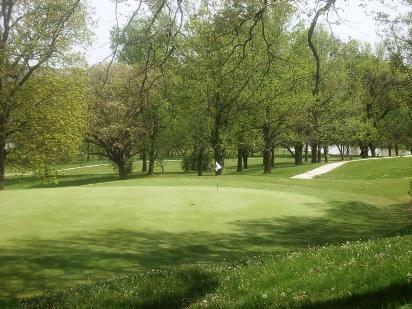 The medium-sized greens are well-bunkered and vary in shape.